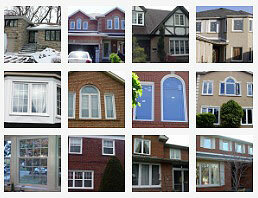 Like everything has its opposites, windows have positive as well as negative impacts on a homeowner’s life. How? 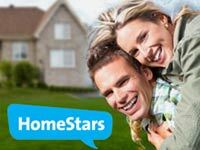 Well, at one end, they are responsible for ensuring ventilation, light, and warmth in the home while on the other hand, become the biggest reason for energy loss. 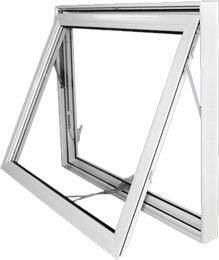 The best remedy to avoid this problem is installing energy efficient windows or making the recent one’s energy efficient. 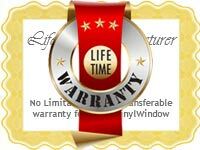 When it comes to making your existing windows energy efficient, the company suggests you to go with caulking, weather stripping and storm windows along with using window coverings or treatments. Now you would think what’s the benefit of adding every item. 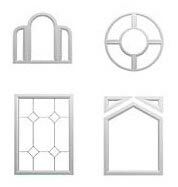 Well, storm windows will be ideal for improving comfort and reducing air leakage. 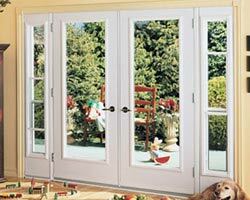 Weather stripping and caulking are effective in minimizing chances of air leakage. Even, caulks are also useful for joints less than a 1-quarter inch, gaps or stationary cracks whereas, weather stripping can work on movable building components like operable windows and doors. 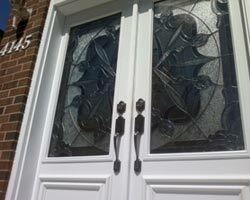 Window coverings or treatments can ensure suitable temperature within the place. 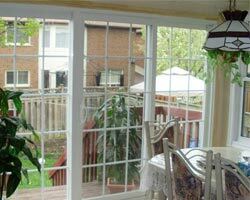 However, you have to keep in mind that window treatments are not efficient in reducing infiltration or air leakage. 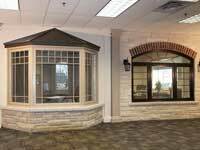 Before making a choice, you should have complete knowledge about the kind and design of windows that will go best with both interior and exterior. 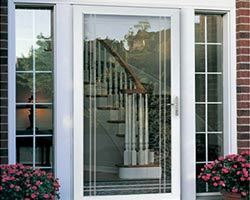 Total Home Windows and Doors recommends homeowners to pay attention to windows’ energy performance ratings so as to be sure about the efficiency of the windows they have the selection. Awning: Open outward and hinged at the top. 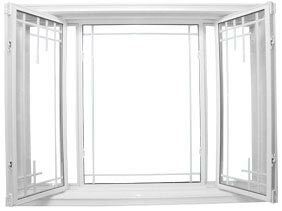 The sash is closed when it is pressed against the frame, meaning that the air leakage rate is lower than sliding windows. 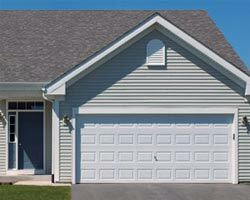 Casement: They work just like awning i.e. 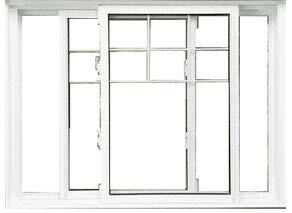 to close the window, sash is pressed against the frame and do not allow air to easily escape from the place. They are hinged at the sides. 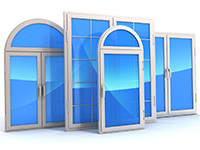 Fixed: The panes don’t open and if they are properly installed, they become airtight due to which, they are not suitable for places that need ventilation. Hopper: Open inward and are hinged at the bottom. 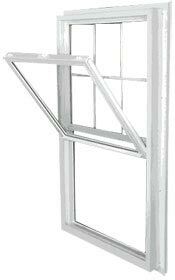 The sash is also closed when it is pressed against the window frame i.e. it works like casement and awning. 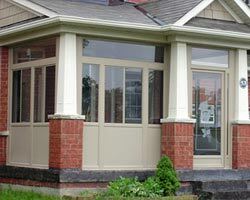 Single-hung and Double-hung: In double-hung windows, both sashes will slide vertically whereas in single-hung, the upper sash is fixed and lower sash will slide upward. 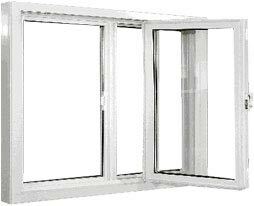 Because they slide, there are higher chances of air leakage. 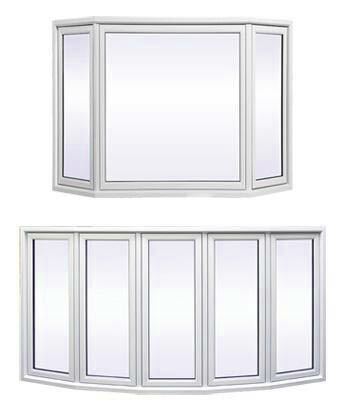 Single-sliding and Double-sliding: The mechanism is same like that in single and double-hung windows due to which, air has increased chances to escape from the place. 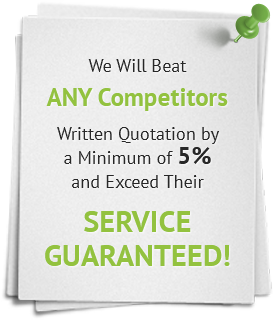 Once you have selected the type of energy efficient windows, you should be thinking of which contractor to hire for their installation.